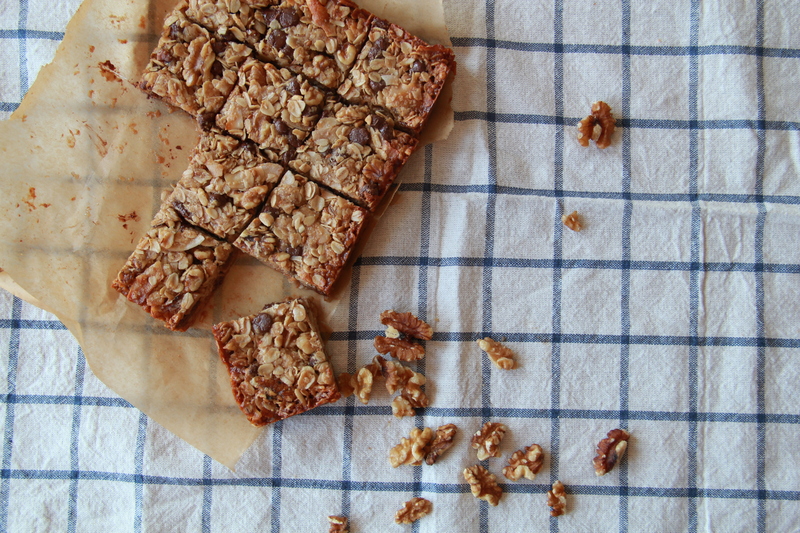 I know it’s spring and we’re all supposed to be about ramp and rhubarb EVERYTHING, but I’m really craving those chewy homemade granola bars up there (aka cookies). How I got converted to GMO food. Interesting. Things in Nepal are dire. How you can help right now. Also, footage of Katmandu weeks before the quake. 17 wonderful food poems. I think my favorite is the one by William Carlos Williams… and the Shel Silversteins, of course. My heart is breaking for Baltimore, and also for our country in general. We have a systemic problem on our hands, and it’s time to wake up. Also I kind of wish more protests looked like this. Amy Schumer kills AGAIN (I’m guessing you’ve already seen this but I just love it so much). Some Sheet Pan Suppers love over on The Kitchn this week!! The #1 question to ask before getting married. Food poems! Great find Molly! That DailyKos article really hits the nail on the head–thanks for sharing! Also, have you seen Amy Schumer’s FNL skit? It kills me so hard when she does the walking hands waving in the air thing. How did I miss that one? Googling now. She is kind of my fave. The meat-only family story is intriguing. IMHO they do not look well…forced smiles and swollen faces. But what do I know?